CIRP (Consumer Intelligence Research Partners) released a new report detailing consumer loyalty to smartphones. 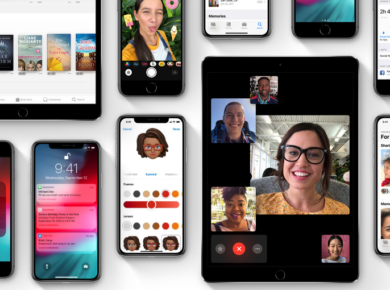 While Apple often touts “converters” as the growth area for the iPhone, the latest CIRP data claims that Android users are more loyal than iPhone users, at least for the past 12 months. According to CIRP, its research shows that Android’s loyalty is 92%, and as of September 2018, iOS’s loyalty is 89%. The number of smartphone loyalties has fluctuated slightly over the past three years, but both Android and iOS are currently at their highest score ever. 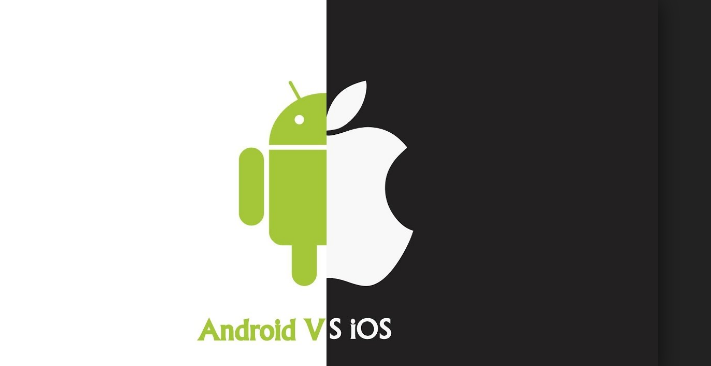 In a broader context, this means that neither iOS nor Android can win too many customers from the opposite platform. CIRP’s John Lowitz explained that although many people predict that operating system switching is increasing, especially from Android to iOS, this is not the case if we look into the graph. The difference is that many of the analysis is based on the customer’s planned actions because this CIRP data is based on what the customer does. 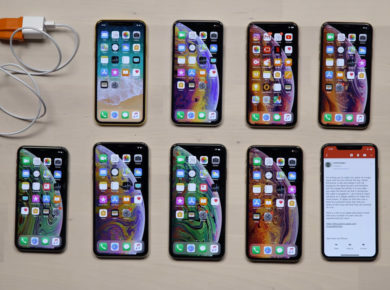 During Apple’s quarterly earnings release, Tim Cook often touted “switchers, first-time buyers of smartphones and existing customers” as a strong driving force for iPhone sales. However, if you trust CIRP’s smartphone loyalty data, it seems that the switcher may only account for a small portion of the iPhone buyer. The CIRP survey results are based on quarterly surveys, each consisting of 500 samples.